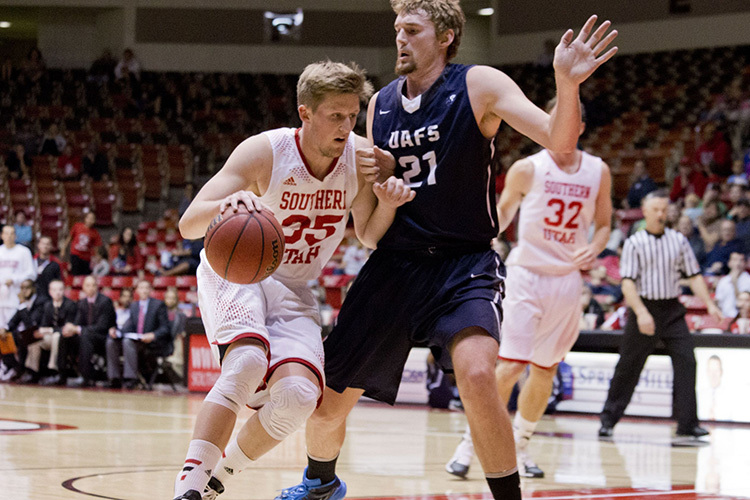 13/14 - NCAA1 USA - Southern Utah - 28 games: 9.4 ppg, 4 rpg, 1 apg, 42% fgp, 38% 3 point, 86% f.t. 14/15 - NCAA1 USA - Southern Utah - 29 games: 11.7 ppg, 3.7 rpg, 1 apg, 48% fgp, 41% 3 point, 84% f.t. 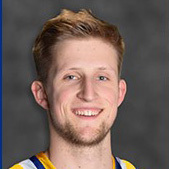 15/16 - NCAA1 USA - Southern Utah - 6 games: 8.3 ppg, 1.7 rpg, 62% fgp, 41% 3 point, 75% f.t. 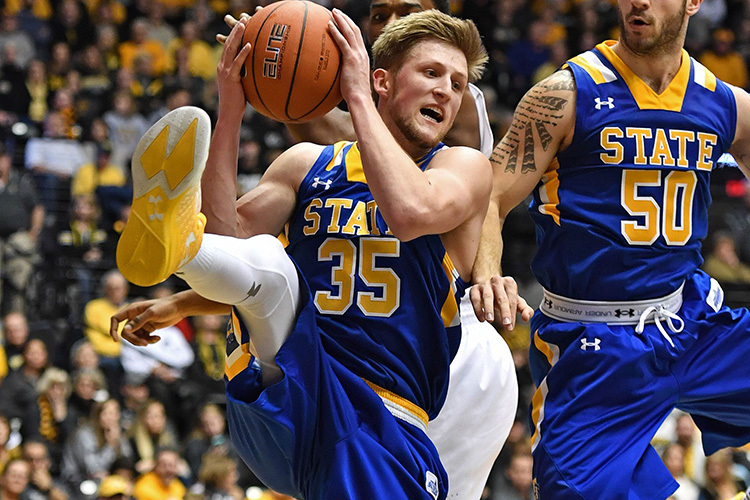 16/17 - NCAA1 USA - South Dakota State - 29 games: 9.5 ppg, 3.4 rpg, 49% fgp, 37% 3 point, 85% f.t. 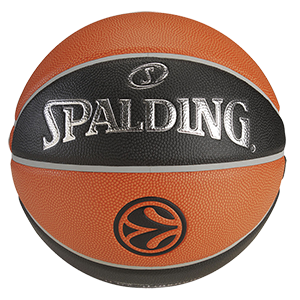 17/18 - LNA Switzerland - Starwings - 25 games: 15.3 ppg, 4 rpg, 2.4 apg, 54% 2 fgp, 33% 3 point, 85% f.t.